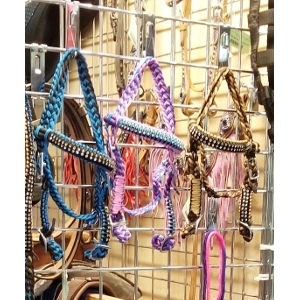 Mini halters coming soon! Stay tuned for details. 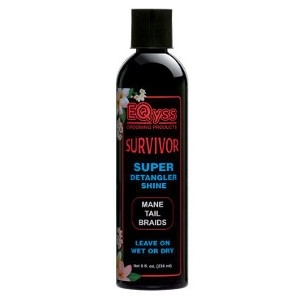 Survivor Detangler works magic on any kind of knot or mat. 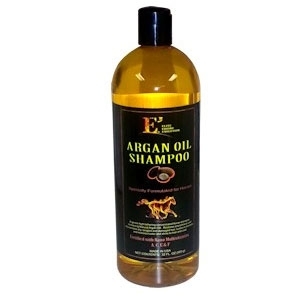 Perfect for manes, tails, braids, or feathered legs. 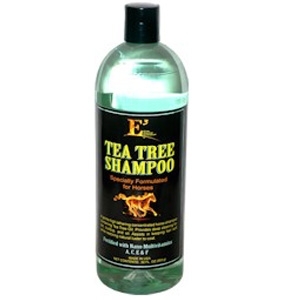 Just a drop is needed to loosen any knot and allow you to comb or brush out the matted hair with ease. Added vitamin E protects and softens the skin without alcohol. Non-greasy and non-sticky, will not attract dust and dirt. 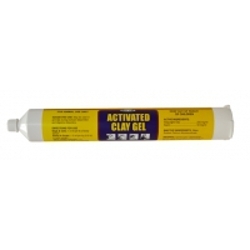 Can be used on a wet or dry coat. 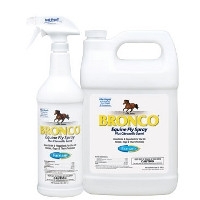 For all Horses Ponies Mares Foals. Floral scent. 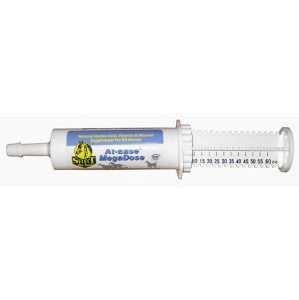 At-Ease is a Mineral, Vitamin, Amino Acid supplement for horses. Promoting calmness and tranquility, At-Ease is formulated with Thiamine (Vitamin B1), Pyridoxine (Vitamin B6), the Amino Acid Tryptophan, and Magnesium. Available in both paste and powder form. 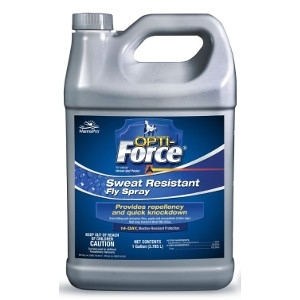 For use on horses and ponies sweat resistant Fly Spray. 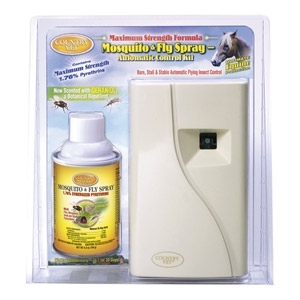 Provides repellency and quick knockdown from biting and nuisance flies, gnats and mosquitoes (Culex spp.) 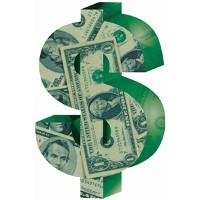 that may transmit West Nile Virus. 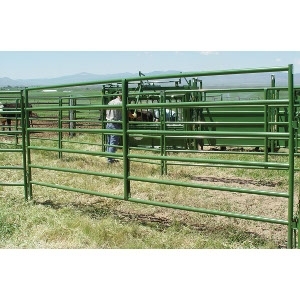 14 Day weather resistant protection. Available in gallon size. 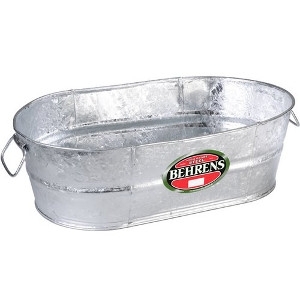 Ideal for planters, storage, decor and more. 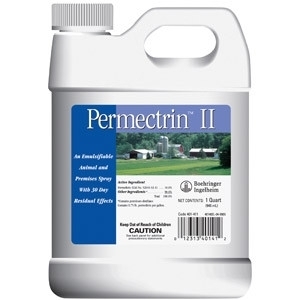 Available in 4 Gal., 7.5 Gal., and 10.5 Gal. 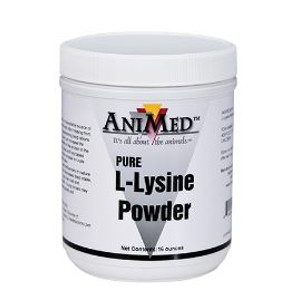 L-Lysine Powder Supplement 16 Oz. 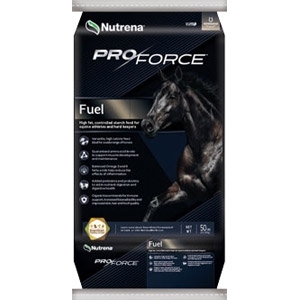 An unadulterated source of lysine recommended for horses whose diets are low in legumes, such as alfalfa, clover, and soy. Lysine, an essential amino acid, is the most common amino acid deficiency. 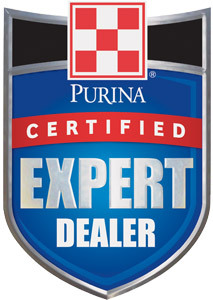 Stainless steel sets the standard for dairy and veterinary use. 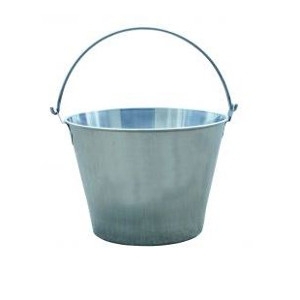 Seamless construction and rust and scratch resistance enhance this pail's sanitary properties. 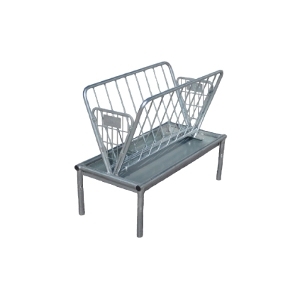 It's durable and easy to clean, with a strong wire handle for easy carrying. This cinch features shock-absorbing neoprene that withstands the elements, moves with your horse and detaches from the webbing for easy cleaning. Available in a variety of sizes. 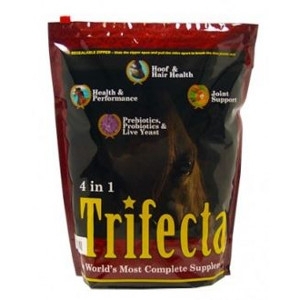 Trifecta is actually 4 complete supplements manufactured into 1. 10 Lb. bag. 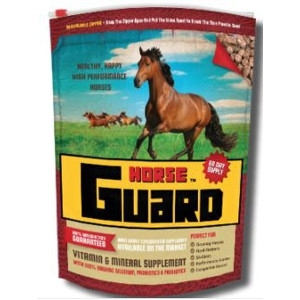 Horse Guard is the most highly concentrated equine vitamin-mineral supplement on the market today. 10 Lbs. 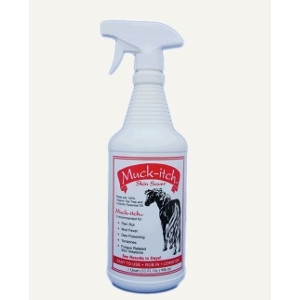 Muck-itch™ Skin Saver is a rain rot remedy that conditions the skin as it heals the horse and encourages rapid hair growth. It will not bleach the hair and continues to work for 24 hours after application. It is painless and results are usually visible within two days. 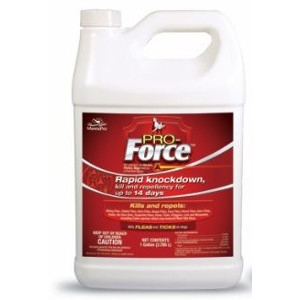 Our spray formula has a pleasant smell and is extremely easy to use. 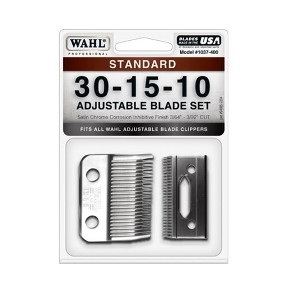 Standard replacement blade #30, #15, #10. Satin chrome-corrosion inhibitive finish. Ultimate strength with a waterproof and breathable super-strong 1200 denier Triple Weave outer. Tight Joint Plus works in 3 main ways reduce inflammation, lubricate, and repair. 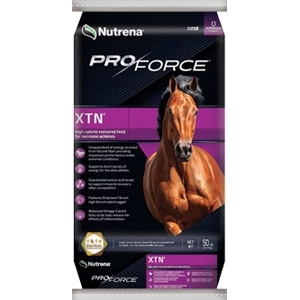 The equine nutritionist that formulates Tight Joints Plus has studied for many years that in order for joint supplements to work the first step is to reduce the inflammation. 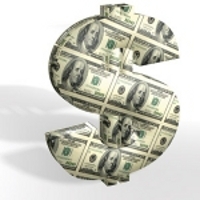 When the inflammation is gone the joint repairing agents can begin to do their job. From the original TOUGH-1. 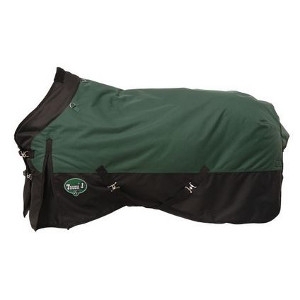 Polar 1200D Waterproof Poly Turnout Blanket, designed without a back seam to prevent leaking. Made of 1200 denier ripstop poly outer shell with waterproof 210 lining. 300 grams of poly fill. 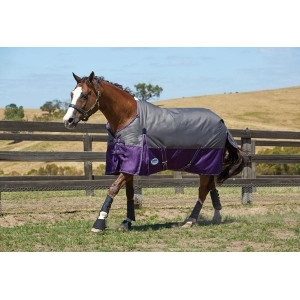 Fleece wither protection. 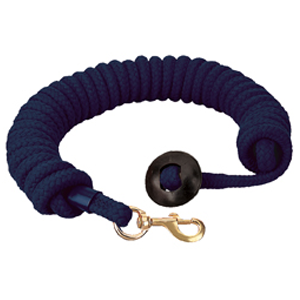 Crossed surcingles with elastic ends. Adjustable leg straps with elastic ends. Double buckle front. 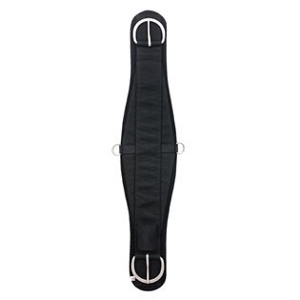 Shoulder gussets allow freedom of movement.